Top row: Kathleen Sullivan (trustee), Elaine Yamamoto (vice chairperson), Flavia Coughlan (secretary treasurer), Kim Dumore (trustee), Korleen Carreras (chairperson), Pascale Shaw (trustee). Bottom row: Harry Dhillon (deputy superintendent), Sylvia Russell (superintendent), Colette Trudeau (trustee), Mike Murray (trustee). 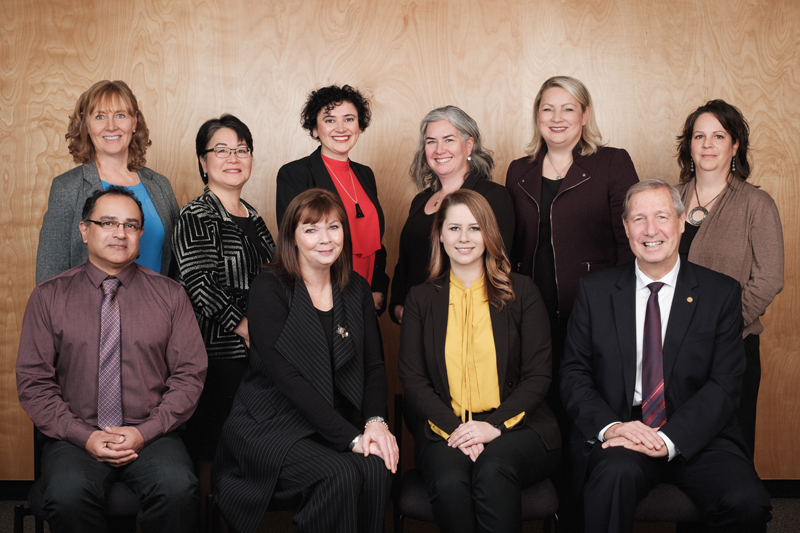 The Maple Ridge – Pitt Meadows Board of Education is comprised of five trustees representing the community of Maple Ridge, and two trustees representing the community of Pitt Meadows. Aligning planning, processes, policies and procedures to improve efficiency and effectiveness, and enhance student success. You are invited to join us for any of these meetings. Agendas are posted before each meeting. 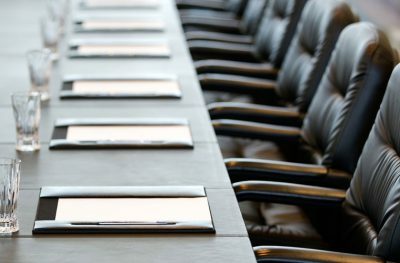 Post meeting minutes and highlights are also available.